A popular myth suggests that depression is a normal part of aging. This is untrue. Depression is a serious illness, much like diabetes or heart disease. 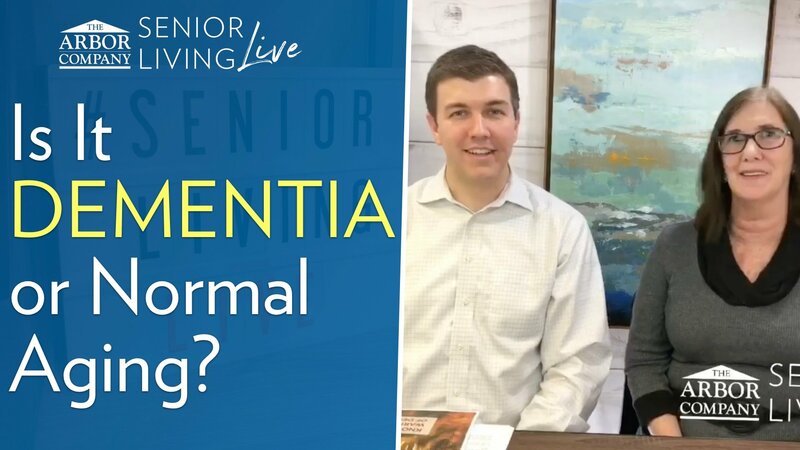 It’s not a normal part of aging, and with the right support, seniors can lead engaging, joyful, meaningful lives. Yet depression is common in seniors. An estimated 1-5 percent of the general senior population is affected by depression. In seniors with health conditions, the figure is much higher. As many as 13.5 percent of seniors requiring home health assistance and 11.5 percent of hospitalized seniors are depressed. Think healthy aging means giving up your morning cup of joe? Think again. A caffeinated jolt in the morning may help prevent many age-related maladies, including dementia and heart health problems. Senior nutrition is more than just a source of comfort. The foods we eat directly affect our health. Food is fuel for the body, and to get good results, you have to use high-quality fuel. Healthy eating can help you feel healthier, and may even help you live longer. The right diet can reduce your risk of heart disease, or if you already have heart health issues, lower your risk of heart complications. A healthy diet may even prevent dementia. Here’s what you need to know in order to eat food that’s both tasty and nutritious. Everyone knows the saying, “you are what you eat,” and current research only continues to demonstrate the importance of nutrition choices. Eating the proper foods can do more than decrease weight gain. Now we know that foods can decrease inflammation, diminish the effects of chronic skin disorders and even aid in decreasing gastrointestinal complications. For older adults, nutrition is even more vital because the body requires a different mix of vitamins and protein to maintain wellness. The summer season is on its way, bringing warmer temperatures and more sunshine. Before you participate in your favorite seasonal activities with your aging loved one, be sure you are caring for elderly parents by taking a few precautions. Seniors are especially prone to health risks in the summer months, including complications from dehydration or overheating. However, a few easy precautions can keep your summer activities safe for everyone involved. Seniors across the country are living more active lifestyles than the generations that came before them. Retirement years are now the years for you to pursue new hobbies, make new friends, and learn new things. 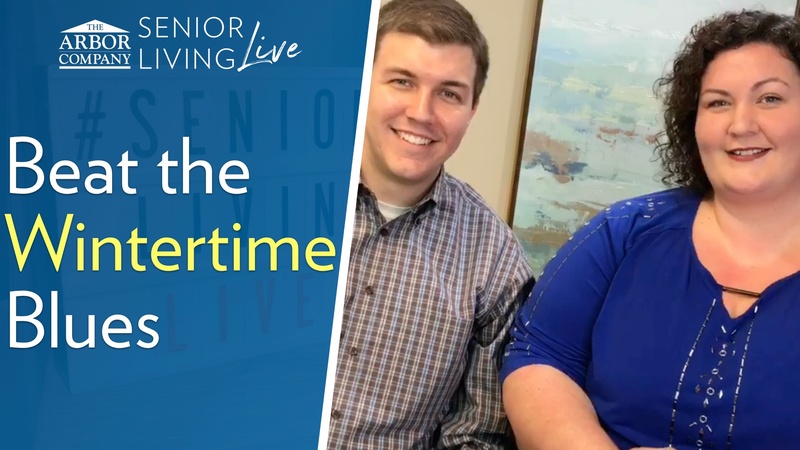 Thanks, in part, to longer lifespans and increased financial security, today’s seniors are finding new ways to connect with one another and stay engaged with the communities around them.